Efforts to repeal all travel restrictions to Cuba are moving forward after a group of U.S. senators reintroduced a bipartisan bill that would once again allow tourists to visit the island nation. The Freedom to Travel to Cuba Act, which was first introduced in 2015, received support from 55 co-sponsors on Thursday, only five votes short of the needed number to advance the legislation. If passed, the bill would shore up travel numbers, which airlines say have lagged since they were allowed to open routes to Cuban cities last year. The chief sponsors of the bill, Sen. Jeff Flake (R-AZ) and Sen. Patrick Leahy (D-VT), have said that lifting the travel ban would benefit both the American and Cuban people by giving the entrepreneurial and private sectors room to flourish. “It is Americans who are penalized by our travel ban, not the Cuban government,” said Sen. Flake, according to a Reuters report. While the number of U.S. visitors to Cuba rose by 74% last year, experts say that many consumers are foregoing travel to the country because of restrictions and economic factors that still make the trip difficult. 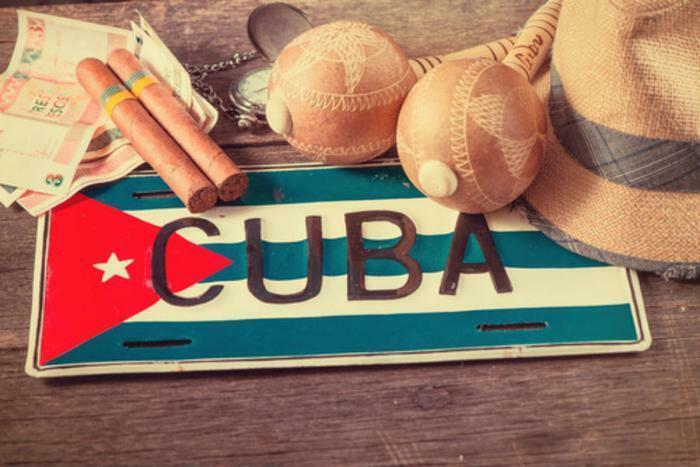 Currently, travelers need to fit into one of a number of categories that qualifies them for a visit to Cuba, since tourism to the island is still banned under a 54-year-old U.S. embargo. And for those who do manage to make the trip, the prospect of carrying around large amounts of cash isn’t all that appealing, since no debit or credit cards work in the country because of the embargo. President of the Washington-based Engage Cuba group James Williams commended the leaders of the bill, saying that he applauded the senators’ “leadership in supporting the American and Cuban people by eliminating archaic, outdated policy." While the bill has gained traction over time, some lawmakers still heavily oppose any ending of isolationist policies towards Cuba. Senators Marco Rubio (R-FL) and Robert Menendez (D-NJ) say travel to Cuba should not be made easier until the country has made a concerted effort to move towards democracy. At this time, there has been no indication that Republican leaders would allow the proposal to come up for a vote.